The retail industry calendar is flooded with events that celebrate the same retailers who have already become household names. Which left us wondering, what about the innovators? What about the hustlers? What about the rocket ship builders that are going to become the next big household names? Where do they go to share their stories? Where do they go to learn from others? 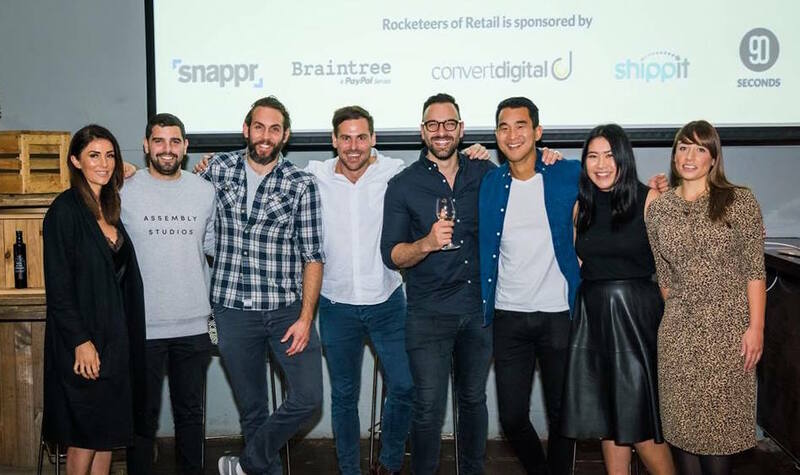 2019 brings the collaboration of Rocketeers of Retail with the Retail Learning Channel, who are working to change the game with retail events with insightful, accessible and above all, interesting programmes. Your stories are too important not to share and we want to help you succeed as best we can. With the help of Braintree, we hope you get a kick out of the Rocketeers of Retail and we hope we can help give you a platform to share your stories.